The secret of your eyes comes when you are using mascara. Mascara adds the volume to the lashes even after applying the liners, kajal if something is missing that is mascara for sure. If you have the perfect lashes then it is fine but if not at least mascara is bit helpful in that. I used the mascara first time when I got my hands on Sugar water proof Mascara. Eventually I didn’t know how to make the perfect curl but as “Practice makes the men perfect” that happened to me. I usually practice a lot and then I realized how easy it is. 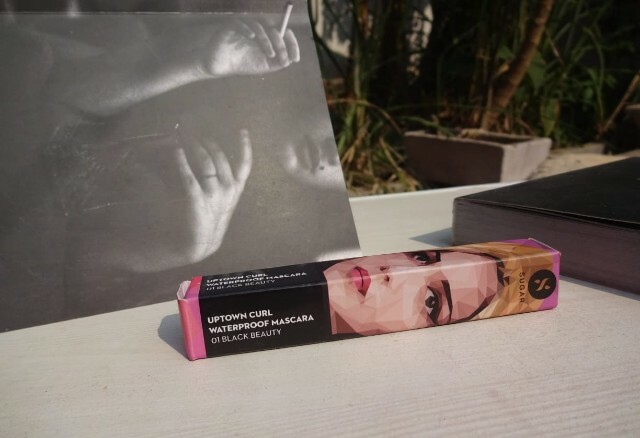 So now let’s start what is my take on Sugar Uptown Curl Mascara. Direction of use: Apply it on your lashes for extra volume. Packaging: It comes in black tube with just shade and brand name print on it. 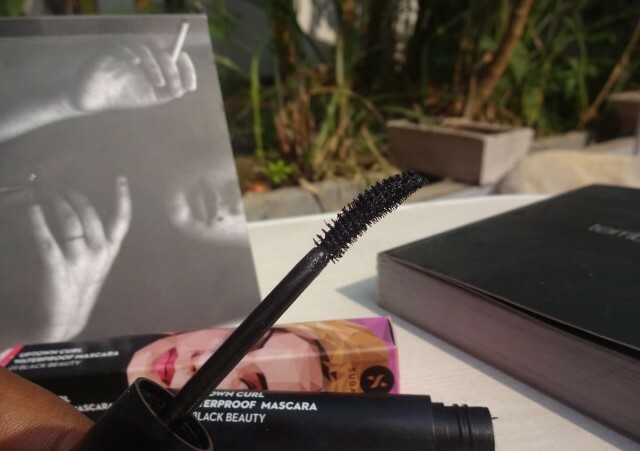 The brush Of this mascara is curled which makes it perfect for lower lashes. The outer cover of the mascara has a girl face printed on it and some basic information like ingredients, shade number. My opinion about the product: This mascara as the name suggests I do not think its curl up the lashes. The consistency is slightly thick and it dries quickly too. So do not plan to go overboard with coats in gaps otherwise it will clump your lashes. The best thing about this beauty is that it stays for good 7-8 hours. Though it does not give much curling (name is uptown curl lol) but it is great when it comes to lengthening the lashes. 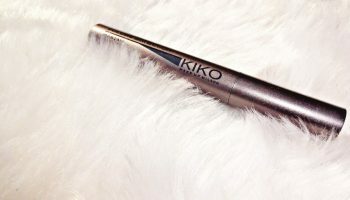 I have pretty sensitive eyes and this mascara won’t give you any burning sensations or watery eyes. Last but most important thing is that the brush applicator beautifully separates your lashes and gives a voluminous effect. 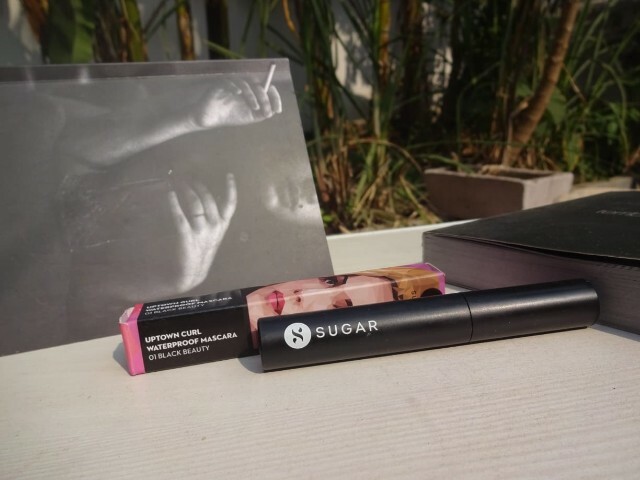 I have tried so many sugar products but I am not much happy with the mascara as there are so many issues with this. Usually I am always keen for the mascara but I am not a mascara person but I want to try each one out. As according to the consistency it thick and due that it wraps. Lashes looks voluminous and long. Will suit people with sensitive eyes. Doesn’t give curling to lashes. About the author: 20 years old Rizvi Zaveri is from Ahmedabad. She is pursuing last year IT engineering and very much passionate about writing as well as in the team member of British Council.